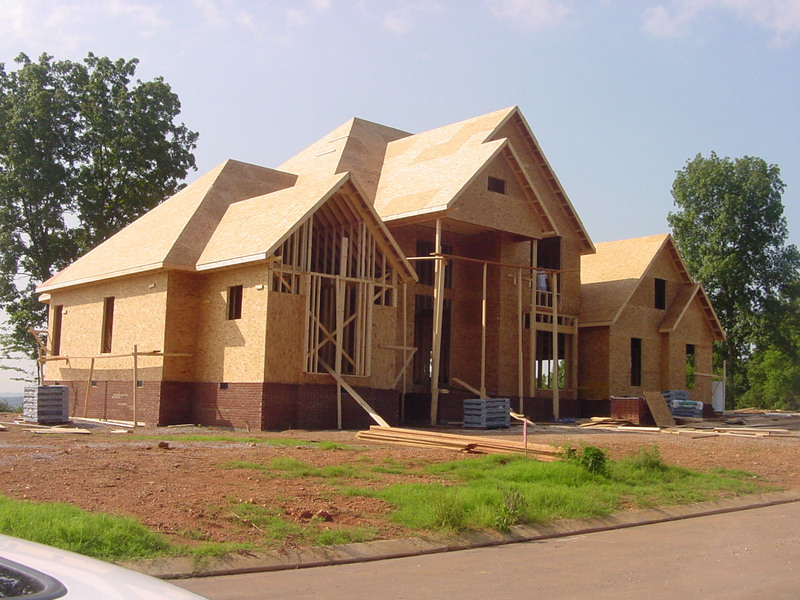 Construction Mortgage solutions are available for customers purchasing land or requiring equity take-out on land for construction of a residential or cottage or leisure property. – Funds are released at various stages of construction completion of the property. – A first advance is available to assist with the purchase of a building lot or as equity take-out when the lot is already owned. We can make your experience of attaining a construction mortgage easier and convenient. We are able to help you with the mortgage requirements, so you can apply for financing with certainty.